He lives around the corner, and he told my boys how to make pizza on a grey Sunday afternoon two years ago. 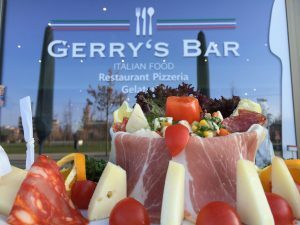 Gerry, the owner of Gerry’s Bar and the manager of the Italian restaurant, is a real Italian with a real wide-open heart. I knew I should talk to him. But when I stopped by, he told me that he engaged a young man for his website the night before. I was too late. But good stories always start at a negative point. Three weeks later, I was the one to re-design his website and to shoot his new front picture. I was on the right time at the right place and talked to the right person. Because Gerry’s young daughter is the head of the marketing of this restaurant, and she has to deal daily with the website. The point of this story: Listening, talking and being alert helps a lot. 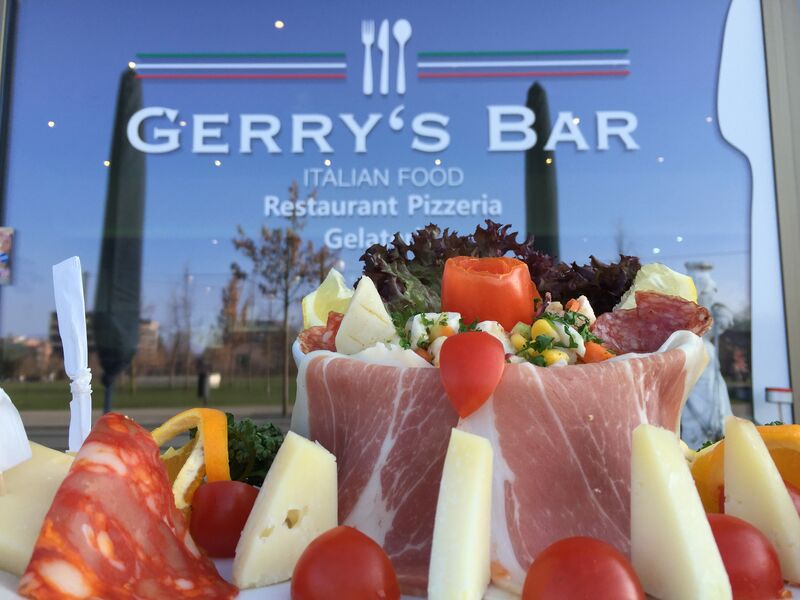 When I sat with Gerry’s young daughter at that grey afternoon in their restaurant, I didn’t know how I’d manage to convince them to be the person they needed. But I did it. Doing nothing but listening.